My males come from blood lines Harwood, Noblessa, Sugarspun, Budmar, Dclass (Candirand x Parti Wai), Oriens-Mau (Kitty Charm, Jovan) and others. We don't offer stud servis. Now we have three damen in my cattery. They come from good lines Harwood, Noblesa, Kuorii, Tombrock, In Style, Artemis, Copacats, Harborhill (Kitty Charm, Jovan), Framor, Bar-B, Blueskyeyes and others. 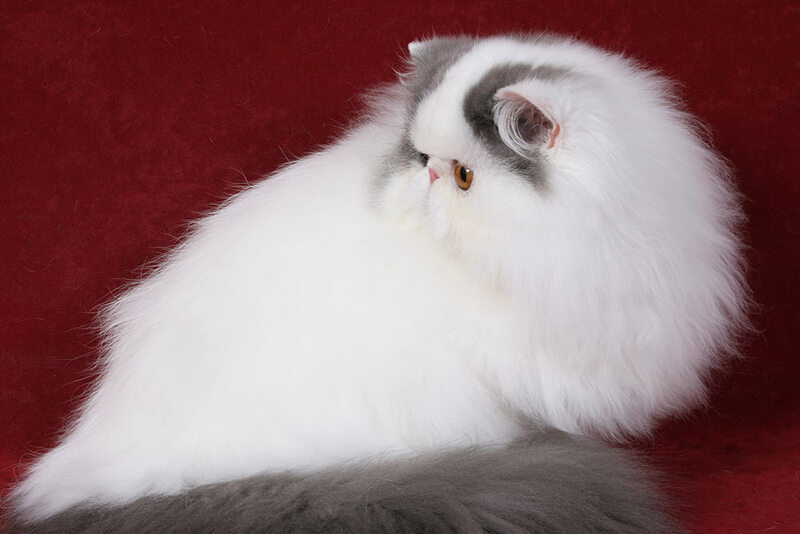 All kittens from my cattery are presently "pure persian" by CFA, without exotic or himalayan lines. 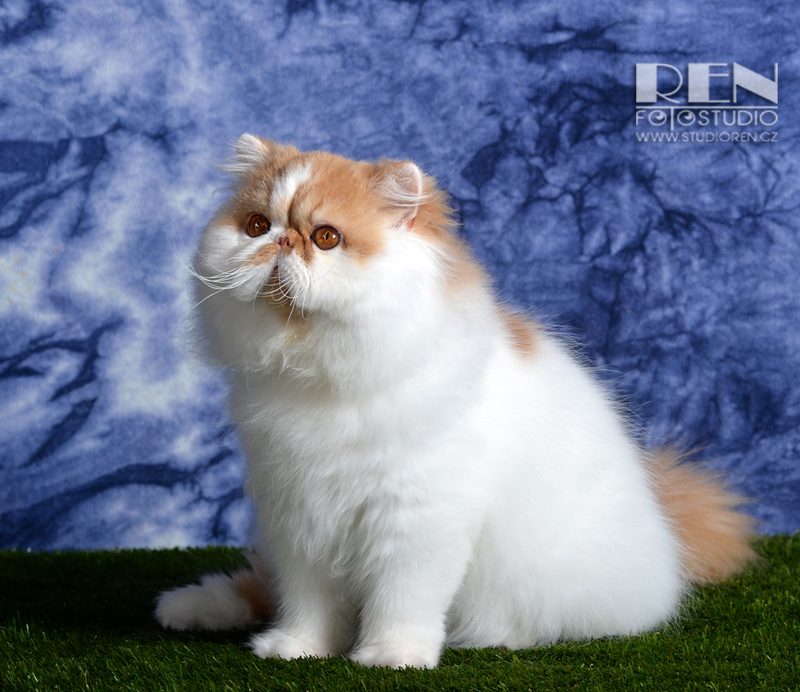 We have available our first pure persian kitten male out of GIC Dclass Peace & Love of La Capuccino from lines Candirand and Parti Way. More pictures and pedigree KITTENS. for my female CH Ufania La Capuccino, CZ. for Dclass Peace & Love of La Capuccino. CACIB, CAGCIB and 2x BIS for CH Dclass Peace & Love of La Capuccino. Prague. BIS for my boy Dclass Peace & Love of La Capuccino. Tulln, Austria. First catshow and first BIS for my boy Dclass Peace & Love of La Capuccino. Welcome to cattery La Capuccino. 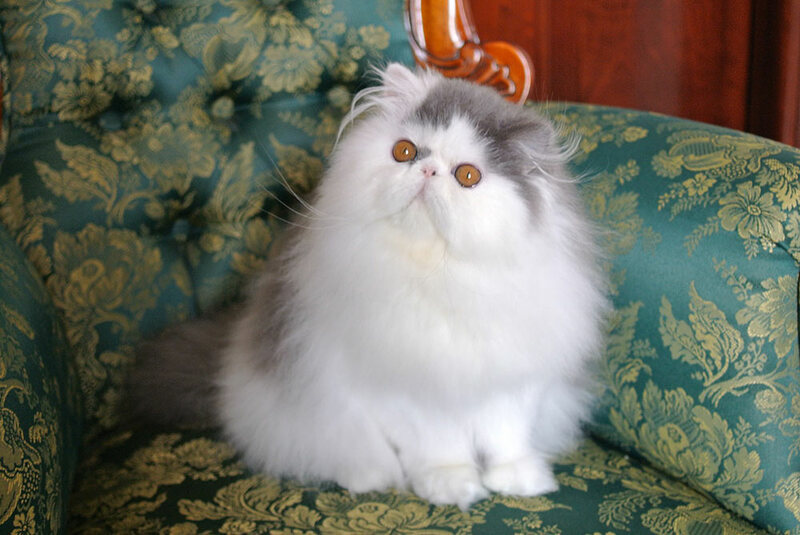 We are a small cattery and now we breed pure persian cats only. 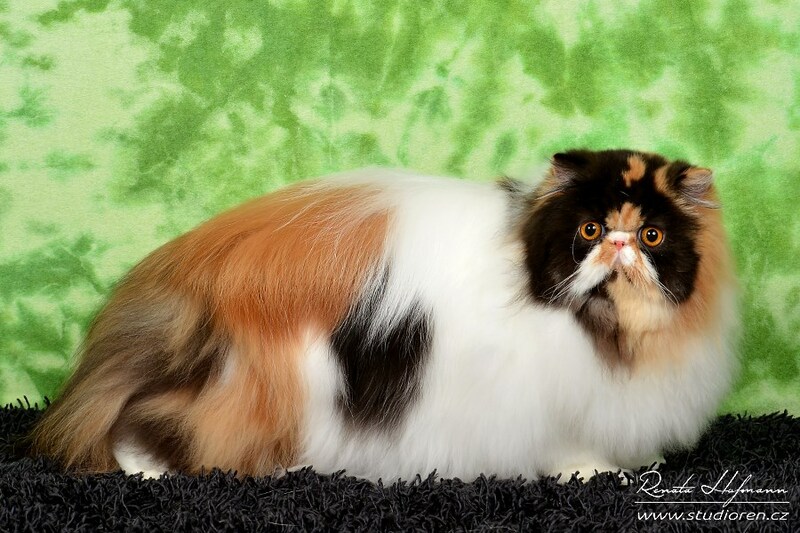 La Capuccino is FIFe & CFA registered cattery. All our cats are DNA PKD negative or come from DNA negative parents. My name is Rudolf Matha and I live with my cat-darlings in our fantastic town Prague in Czech Republic. Most of my cats are bicolors. We use persian only	for our breeding, no exotic and himalayn lines in our bloodlines!!! 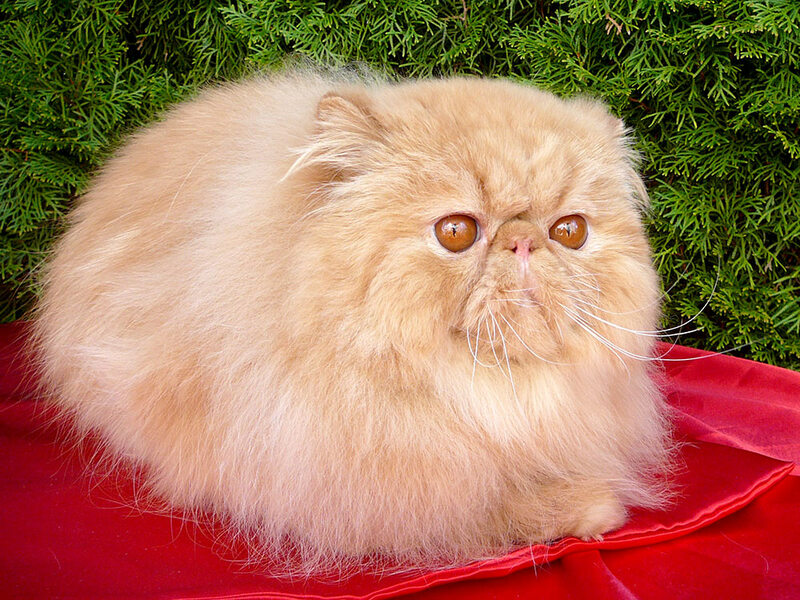 My goal is to breed persians with a sweet expression, big round eyes, small very well placed ears and cobby, good bones bodies. Our cats came from lines Haendel (Noblessa, Harwood, Sugarspun and others), Remu-Martin (Oriens-Mau, Harborhill, Copacats, Bar-B, Pashaspride, Kitty Charm, Jovan and others in the back on their pedigrees). Copyright © 2011-2017 La Capuccino. All Rights Reserved.